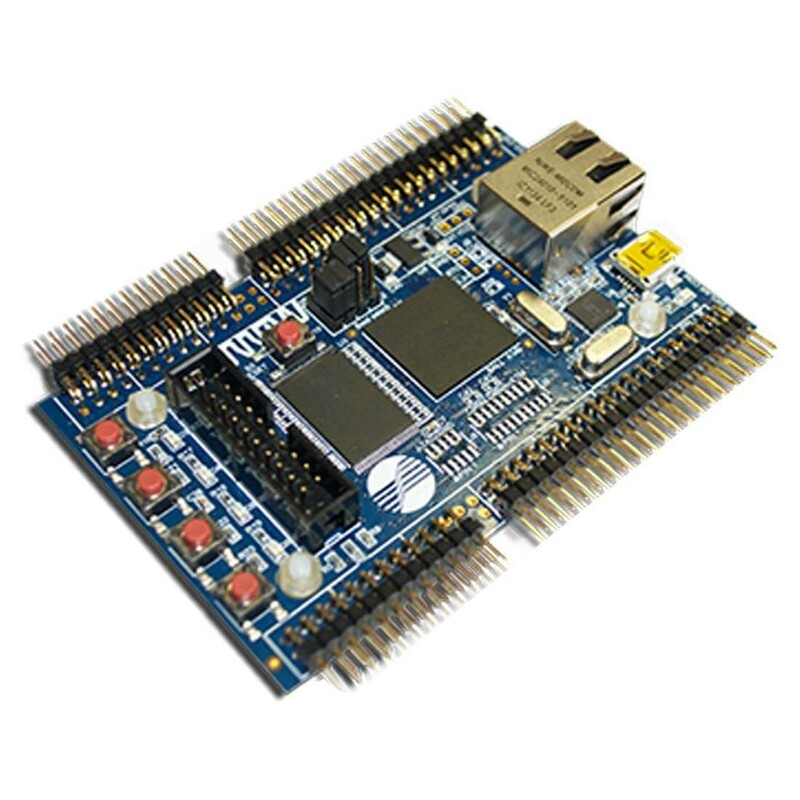 LPC1850-DB1-A development board is based on the fastest Cortex-M3 microcontroller. In addition to all the features, provided by LPC-LPC1850-DB1 development board, current demoboard contains assembled connectors and plastic legs. These connectors allows you to use wide range of extension boards, manufactured by Diolan.